6616 Charlie Walker Road Kannapolis, NC. | MLS# 3355944 | Kannapolis Homes for Sale, Property Search in Kannapolis. 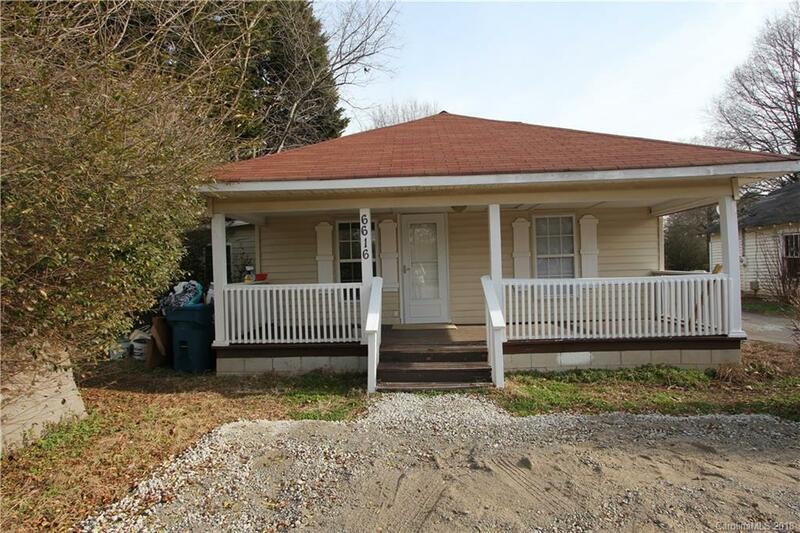 Cute 3 bedroom, 2 bath move-in ready home in a convenient location! Fresh paint, new floor coverings, new gravel! Schedule your showing today! With acceptable offer, seller is including a home warranty!